Strawberry farm in Brgy. Maloray, Dalaguete, Cebu became a new tourist spot in Cebu. It was owned by Rebalde family with over 6,000 strawberry plants. 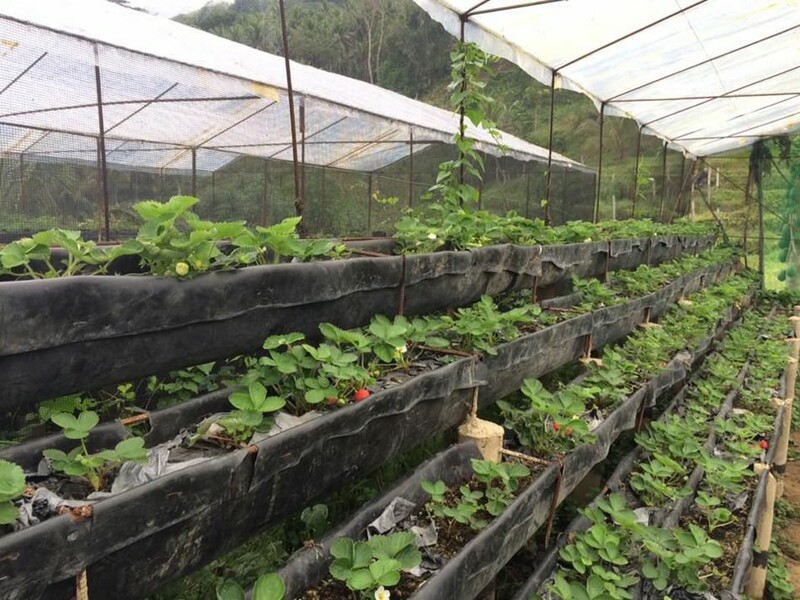 Located in the mountainous barangay of Maloray in the town of Dalaguete, the 1.5-hectare farm has over 6,000 strawberry plants planted inside green houses. 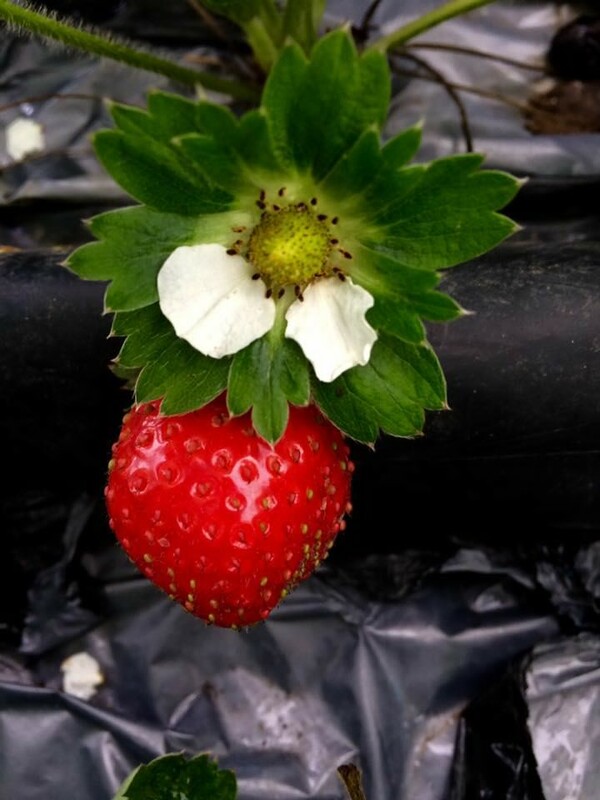 They opened the farm to the public last January and with a P50 entrance fee, visitors can enjoy taking photos and picking strawberries.